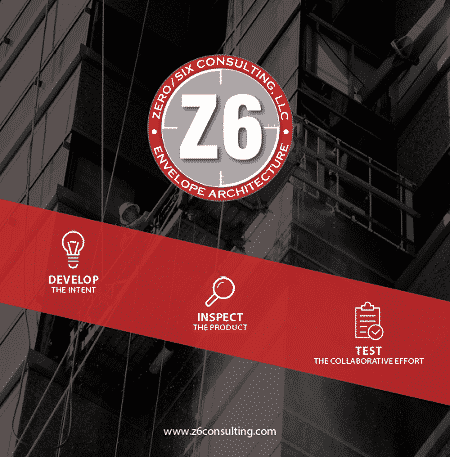 Want to know more about Zero/Six Consulting? Check out our new brochure! We’re pretty proud of it – and it’s easy to access, download a PDF version here to see our complete service offering! To request a hard copy, please enter your contact details by filling out our Contact Us form.